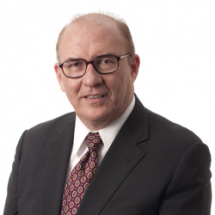 George Reardon, attorney and counselor at law, is a career general counsel for employment-related businesses who is now in private practice to principally serve the staffing industry and its customers. Staffing and the contingent workforce are predicted to play a much greater role in the future economy, but they will also be challenged by developments in legislation and the law generally. Learn more about George Reardon here.